Created to capture the essence of nature and raw luxury, Cocolux candles feature the finest fragrances. 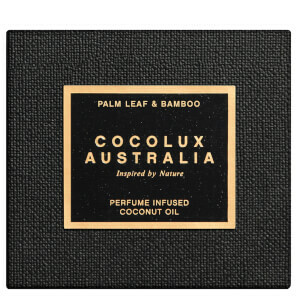 Infused in natural, earth-friendly coconut wax and presented in pure copper casings for ultimate luxe finish, the candles were created to be kind to the environment. 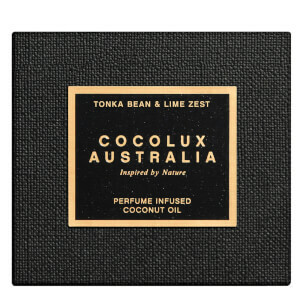 The coconut wax comes from it's raw material, the coconut flesh and all the candles are produced free of toxins, pesticides and without need for deforestation. 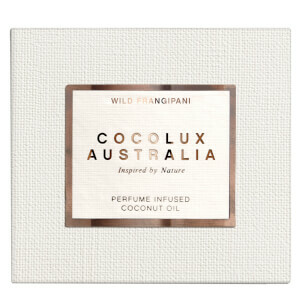 Created with inspiration from the awe-inspiring Australian coastline, find beautiful exotic scents such as Wild Frangipani infused in Coconut and Tonka Bean & Lime infused in Coconut. Made with natural, earth-friendly coconut wax, Cocolux candles are designed with purpose. Hand poured into reusable vessels crafted from pure, solid copper, Cocolux is a glamorous gift from nature that will last forever. Featuring the Luna Collection: Inspired by the Moon, the earth's light at night, the Luna collection are dreamy and alluring with a touch of nostalgia for exotic adventures under the stars. This collection is paradise by candlelight. and The Sol Collection: Inspired by the sun, the earth's light by day, the Sol collection features tropical scents for warm environments. 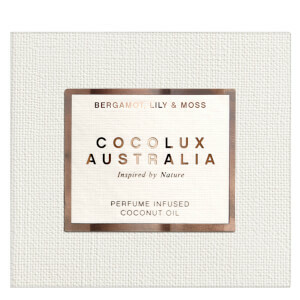 Blended to capture the essence of glamorous coastal living and endless summer days. Are you a night owl or a morning bird? 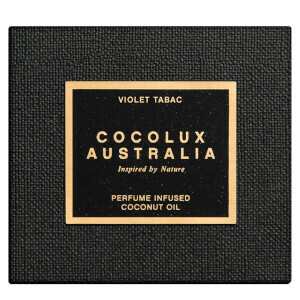 Get the perfect scent for your home with Cocolux.